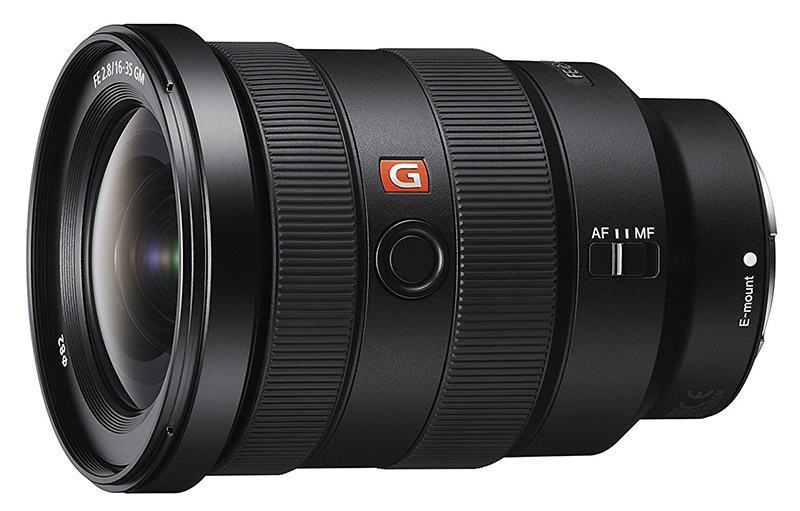 Sony has released a new firmware (ver.03) for the Sony FE 16-35mm F2.8 GM lens. It fixes only one rare issue where some SEL1635GM lenses are not properly initialised when used with Sony a7 III (ILCE-7M3) or a7R III (ILCE-7RM3) cameras. You can download the new firmware from Sony’s support websites.